For home theater, kiosks, and more, we focus on PCs that can fit into tight quarters. 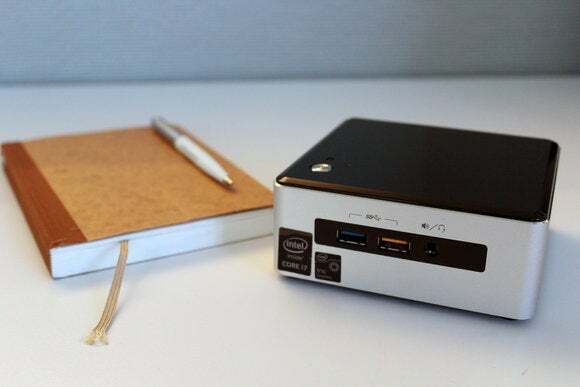 Mini-PCs are little but plucky, easily squeezing into small spaces to perform their computing tasks. Whether mounted to the back of a monitor or tucked into an entertainment center, they can handle everyday demands just as well as full-sized desktops. And like their larger counterparts, you can pick (and customize) a mini-PC to fit your circumstances. 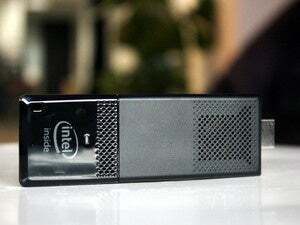 Most are bare-bones machines that just need a hard drive and some RAM, but you can also find ready-made systems that range from stick-style PCs to smartphone-sized pocket computers to the very definition of a "micro"-tower. 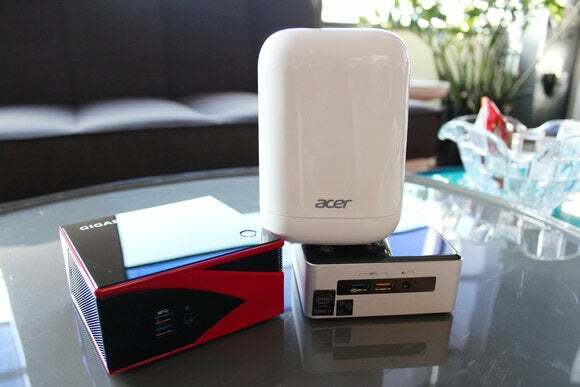 To launch our increased mini-PC coverage, we’ve reviewed a few older but still currently available systems: bare-bones options from Gigabyte and Intel, and a ready-to-go build from Acer. We’ll update this page as more products arrive at our lab—look for our reviews of InFocus’s $99 Kangaroo PC and Intel’s Skylake NUCs in coming weeks. The best mini-PCs are quiet, easy to set up, sip minimal amounts of energy, and have enough ports to accommodate multiple monitors and a basic array of peripherals. 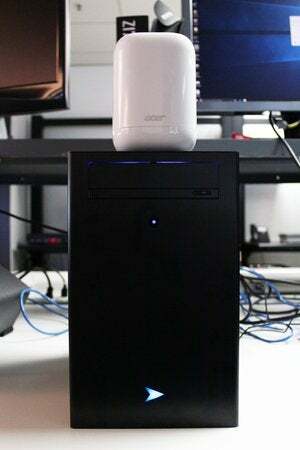 The Acer Revo One RL85-UR45, fraternizing with Velocity Micro’s mini-ITX Raptor Z40 system. Ideally, they also offer at least one or two of their bigger siblings’ bells and whistles. Even if you don’t plan to ask a lot of a mini-PC, it’s still good to have some future-proofing. Cost is less important, at least relative to the kind of full-sized desktop you could buy for the same amount of money. The amount of computing power you’ll get from a $300 bare-bones mini-PC naturally differs from that of a $300 full-sized bare-bones system that supports a socketed processor. Each cent you spend on computers this small won't be maximized for obtaining as much performance as possible. Instead, you should focus on the specialized features you’re getting for your money—that could mean an especially compact, quiet, or powerful system. 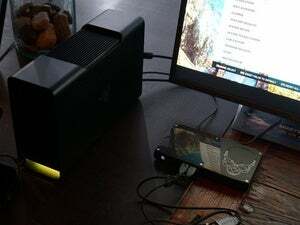 It could also mean a mini-PC that comes loaded with extra storage bays, or one that offers a way to get inside the chassis without having to hassle with smaller screws. 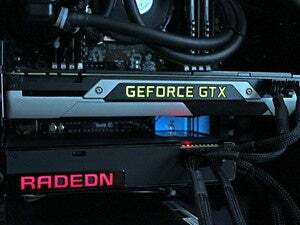 For all our mini-PCs, we run a light array of benchmarks: The well-known and widely used 3DMark and PCMark provide a ballpark idea of how a system will perform when running graphics-focused (3DMark) or general, everyday (PCMark) tasks. For systems with faster processors, we push the integrated graphics in the chips by running the benchmarks from a couple of older AAA games: Tomb Raider on Low settings, and BioShock Infinite on Very Low settings. Because these are minuscule PCs, some folks might be concerned about power consumption, so we note the max power draw using a Watts Up! power meter during heavy load. The Intel NUC5i7RYH offers a lot of power in just a scant amount of space. This mini-PC's only real drawback is its cost, but it's still a fair price for the form factor. This inexpensive bare-bones system isn't quite as cheap as it seems, due to its higher power consumption. And thanks to its loud fans, the Brix GB-BXA8-5557M also won't work out well in scenarios that require quiet. Still, it's hard to argue with the amount of performance you get from it. Acer impressively balances a wide variety of features together in one excellent (and adorable) mini-PC.